Find foods, travels, products, movies, kdramas, and music reviews here! 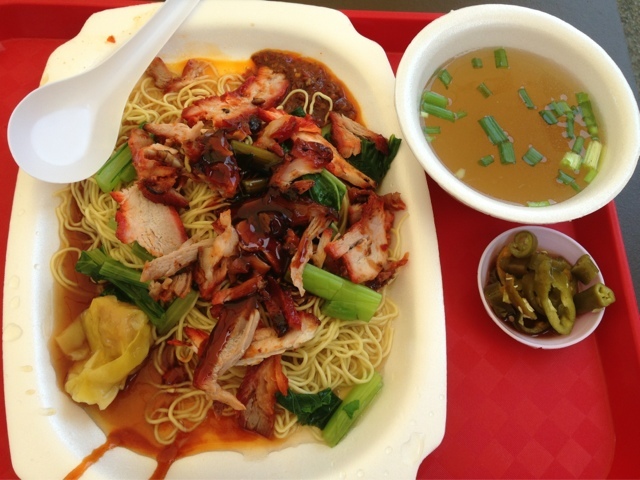 Normally when I am there in East Coast Park, I will come over here to have the Wanton Mee. Well, do expect to queue during lunch and dinner hours. It's pretty fast moving though. The noodles are done in a al-dente way unlike some places where they did cooked it until it's pretty soggy. 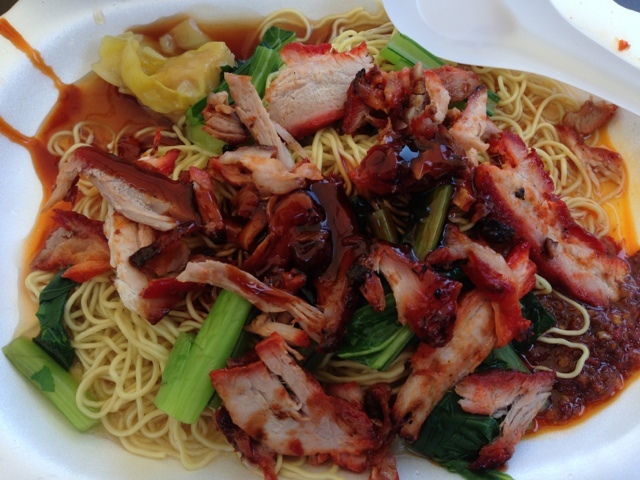 The best will be the BBQ pork also known as Char Siew. It's roasted or bbq until the sides of the meat are slightly charred but not overly charred. Ok just the sight of the photos make me hungry now!!! No high chairs available for kids but there are mini playground like swings nearby the food village.